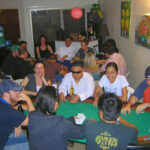 Back in 2007, GSN piloted a TV show called “Ace in the House.” The premise of the show was that in each episode the TV crew would visit a new home game and supply it with a dealer, professional table, and hole card cameras, as well as a $10,000 prize for the winner of a six-handed tournament. 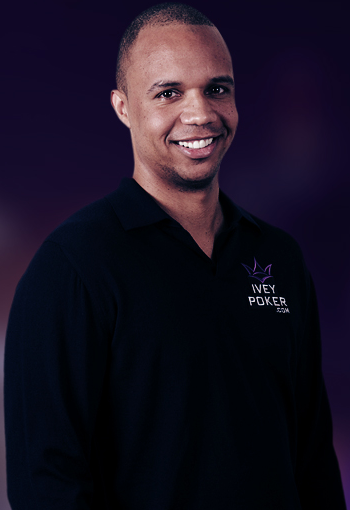 Five seats would be filled by the home game players while the sixth would be filled by a well-known poker pro. 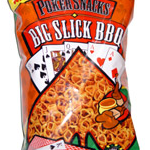 The show ended up lasting precisely one episode, in which Mike “the Mouth” Matusow soundly defeated the home game hotshots. While it may have been a bust, I distinctly remember feeling excited when the show debuted and am still enamored with the concept of a well-known pro visiting a home game. I’m sure it’s an idea that also resonates strongly with the millions of people playing home games around the world. 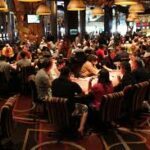 After all, what casual poker fan or low-stakes player doesn’t dream of the chance to play with the pros? 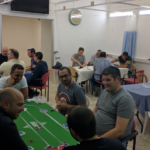 I’ve been playing in regular home games since 2003, but as I live in Israel the thought of a pro joining our home game wasn’t even a dream, it was a fantasy… I mean, what poker pro would ever come to play in a home game in Israel? 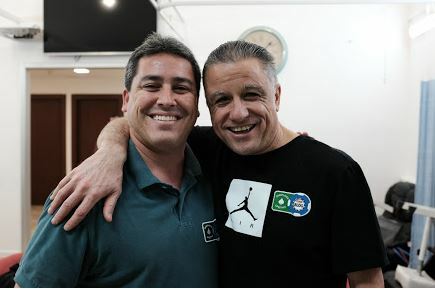 Over the last couple of years, as I’ve gotten more involved in doing poker media work, I count myself extremely fortunate to have developed a great relationship with Eli Elezra. 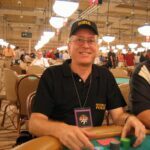 The poker legend is a three-time WSOP bracelet winner, former WPT champion, appeared for six seasons on High Stakes Poker, and has for decades played in some of the highest-stakes cash games in the world at Bobby’s Room in the Bellagio. 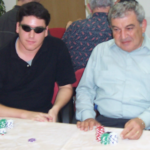 Beyond all the money, poker accolades, and fame he’s earned at the felt, however, Eli is Israel’s undisputed national poker hero. 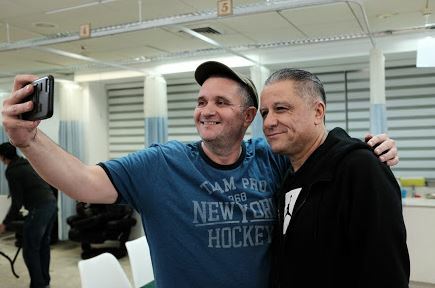 While Eli has been living in Las Vegas for over 30 years, he still has that unmistakable, charming Israeli accent, remains supremely proud of his heritage and service to Israel as a commander in the IDF’s Golani Brigade, and has always insisted on Israel’s national anthem, Hatikvah, being played at ceremonies during which he’s presented with the gold WSOP bracelets he’s won. It seems like some fantasies come true after all! I immediately sprang into action and composed an email invitation to my group. 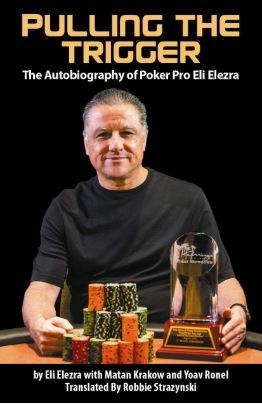 I couldn’t believe that I was actually typing the words “the great Eli Elezra will be joining us!” Thankfully, my charity poker events are always well-attended, meaningful, and successful in the realm of fundraising for a worthy cause. 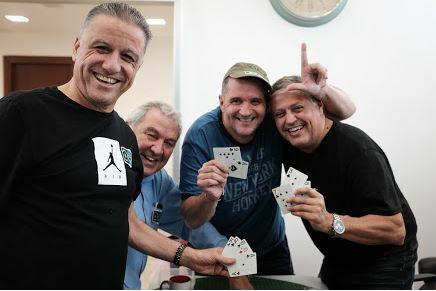 It’s a grassroots effort in which I round up a few dozen of my friends – up to four tables worth – and we play low-stakes cash games with the “rake” being donated to charity. Half of the spots filled up within a few hours, and all the seats were already fully booked with two weeks to spare, something that has never even come close to happening in over a decade of my running such events. 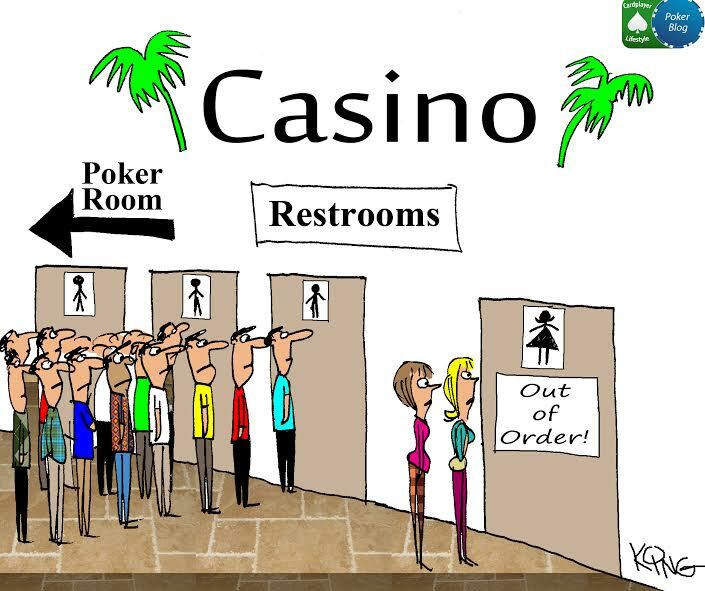 For the national poker hero, people make the extra effort to come out! So, too, for this type of a momentous occasion, I decided to go all-out, ordering a dozen pizzas, three huge sushi platters, cases of beer, veggie platters and dips, and all manner of snacks and drinks. This was going to be a night to remember. Throughout the event, Eli regaled us all with stories of legendary high-stakes games he’s participated in. He was more than happy to stop and pose for numerous pictures and selfies. In between hands, he eagerly took part in numerous flips for stacks. Every so often, after a showdown, he would grab a few extra chips from the pot before it was pushed to the winner and toss those into the charity bucket as well. Of course, nobody seemed to mind. 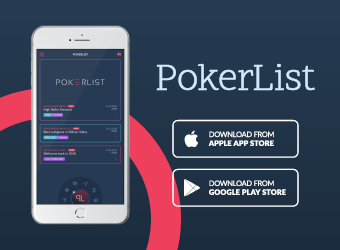 Here we were, a room full of recreational poker fans and enthusiasts playing $0.25/$0.50 poker with someone who had literally that day just flown in from Rozvadov, where he was playing $200/$400 cash games. It was a true sight to behold and a privilege to be a part of. As the clock struck 11pm, Eli had made yet another “final table.” We all laughed heartily as Eli sat down at his last table for the night, my Dad’s mixed games table. 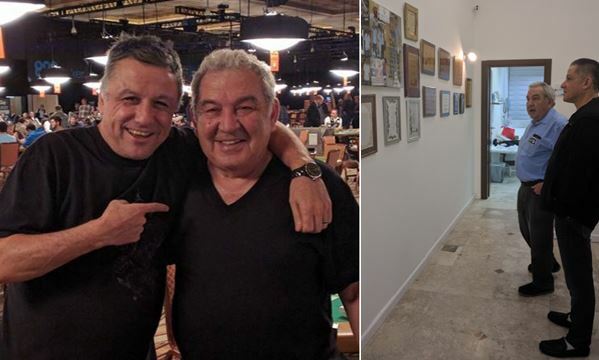 About a year and a half ago, my Dad’s day was made when I introduced him to Eli for the first time in the Amazon Room at the 2016 WSOP. I’m pretty sure my Dad’s happiness reached a whole new level to have his favorite poker player come and visit his office. My Dad is a doctor who specializes in diabetes treatments. Back in the Amazon Room, he and Eli were discussing the type of work my Dad did. 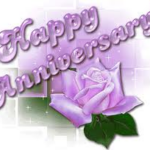 At the time, Dad mentioned that he often treats some patients, who cannot afford the treatment, for free. Lo and behold, here my Dad got to give Eli a tour of the office, which is where we held the charity poker night. Accordingly, the funds we raised that night would be used to purchase medications for those patients who couldn’t afford treatment. 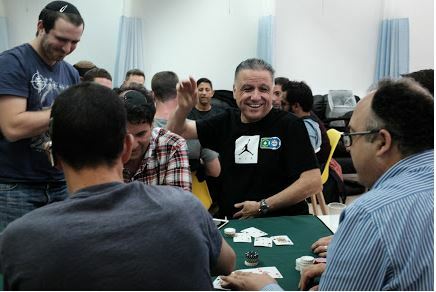 For a high-stakes player like Eli Elezra, it’s blatantly obvious that the money barely matters at all during the type of charity poker night I’ve described. Having literally flown in to Israel from the Czech Republic just a few hours earlier, Eli drove over an hour from Jerusalem to join us (and over an hour back after the evening ended). 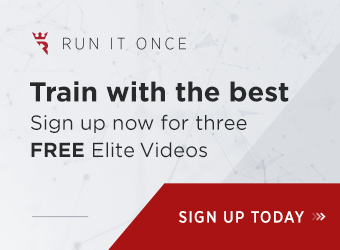 He bought in for (and lost) close to $300 for the session and pretty much dedicated his entire night to making a room full of home game poker players happy. At “the final table.” You can just feel the joy coming out of this picture. Those are the kinds of smiles that simply cannot be faked. 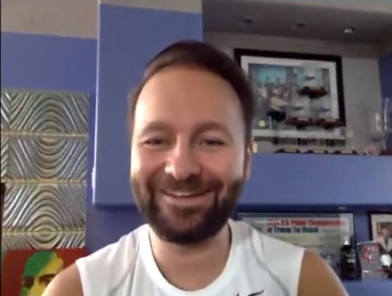 Over the last couple weeks, as things have settled back to normal for us all on the home game front and we’ve gotten a couple regular weekly games together, everyone has so enjoyed reminiscing about the great time they had and what a special, nice, and down-to-earth guy Eli was. 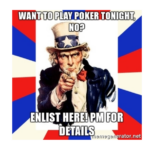 What Makes Someone a Poker Hero? Is it winning millions of dollars? 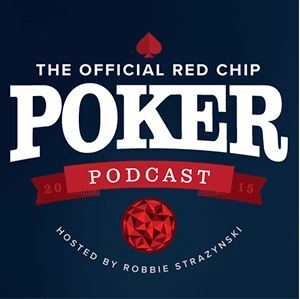 Is it making heroic calls and laydowns on televised high-stakes cash games? Money and fame come and go, but when you strip all that stuff away, all you’ve got left is a person’s character traits. A smile and goodwill are things you can never take away from someone. The laughter and the smiles that Eli brought us all that night helped create incredible memories that will never fade. It’s a special someone indeed who doesn’t let all of the fame and fortune he’s accumulated during his lifetime change the person he is. He’s been living the high life in Vegas for 30+ years, traveling all over the world to play in prestigious poker tournaments, and is still getting recognized the world over. 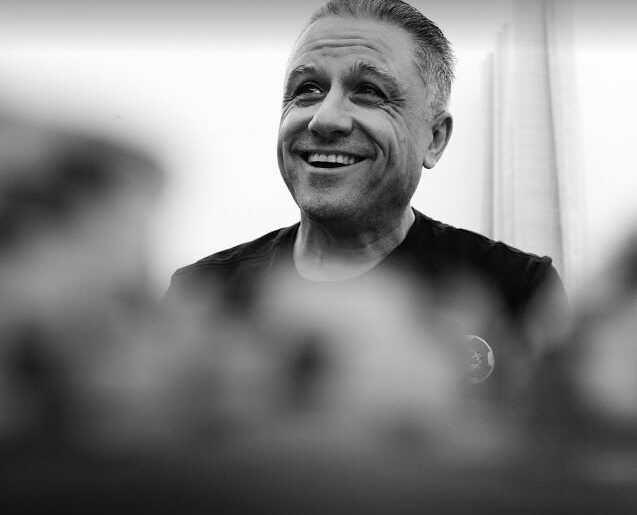 Yet, Eli Elezra remains as humble and as accessible as ever, even on the most grassroots of levels, and exhibits the type of genuine, unique warmth that no amount of $10,000 prizes or TV cameras could possibly ever bring out. 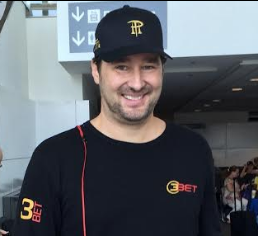 Everyone should be so fortunate to have such a national poker hero. 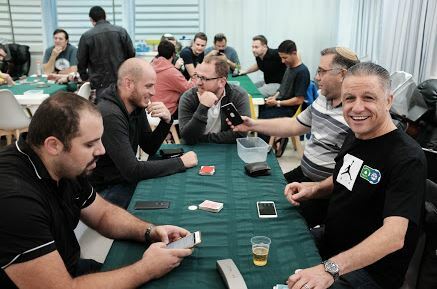 *Pictures in this article are credited to my good friend Moshe Friedline, who was kind enough to be our “in-house” photographer for the charity poker event. See more of Moshe’s great event photos here.